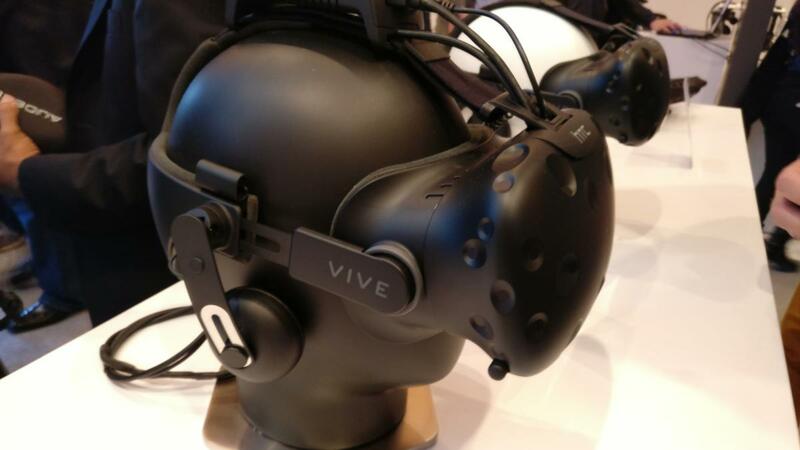 Epic founder claims HTC Vive is outselling the Oculus Rift "two to one"
The beginning of a rift between Epic and Oculus? We’re coming up on one year since the Oculus Rift and HTC Vive were released, and whether you’re a diehard fan or an ongoing skeptic there seems to be one important question everyone wants answered: How are sales? And, maybe even more important, “Who’s winning?” After all, everyone loves a meaningless battle between two corporations. 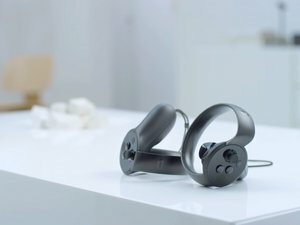 Oculus has been tight-lipped about sales figures though, and HTC hasn’t been much better—only confirming in November that sales were “much higher” than 140,000. And so we turn to Epic founder Tim Sweeney, who held a lengthy interview with Glixel this week. He doesn’t give hard numbers, but does say that PC-oriented VR (a.k.a. not PlayStation VR or mobile solutions like GearVR) has sold around half a million headsets. Two to one. That’s a huge disparity, and (doing some quick napkin math) would put the Vive at around 330,000 sales and the Rift at around 165,000. Those figures may or may not be accurate—not only is Sweeney’s ratio an estimate, but his 500,000 VR headset sales is also just a general summary of the market. Still, it’s a better idea of sales figures than anyone else has provided since virtual reality released to the public, and the pace with which the Vive has outstripped the Rift is a bit astounding. His distrust of Oculus seems to stem from the same place, though it’s worth noting that Steam isn’t exactly an open platform. 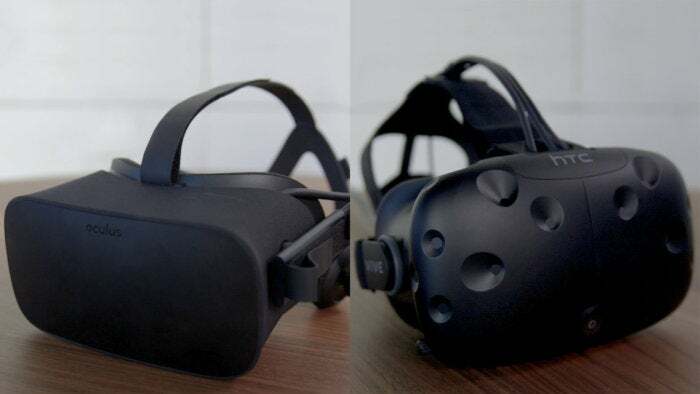 Valve’s marketplace is certainly more open than Oculus’s, with support for the Vive, Rift, and other VR headsets. But Valve is still firmly in control. Steam’s semi-open approach is apparently good enough for Sweeney though, who says “Oculus would do best if they tried to bring users into their store by supporting HTC Vive and Oculus Rift and any other PC hardware that comes out. I think if they don’t do that, they’re going to pretty quickly fail.” In other words: Oculus should copy Steam’s approach. I can’t say I disagree. 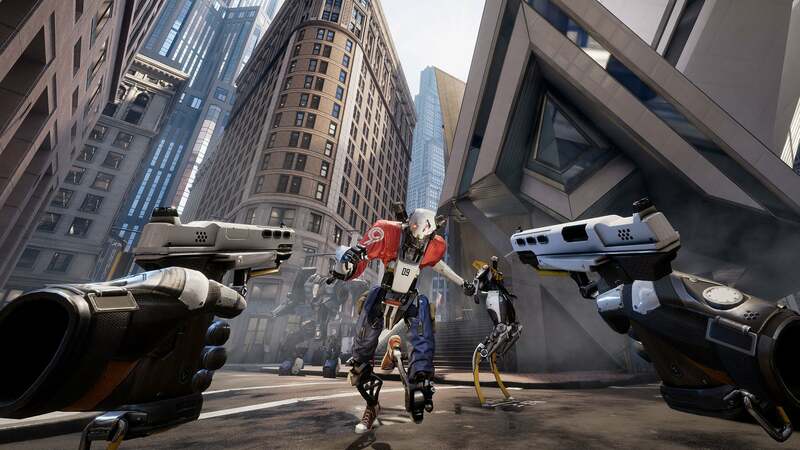 Despite Sweeney’s comments, Epic’s own Robo Recall is both funded by and exclusive to Oculus. The best part of this whole story though is that Tim Sweeney is the one who spilled these figures and threw Oculus to the wolves. Why? Because Epic and Oculus have been pretty buddy-buddy when it comes to VR. In fact, as Glixel points out, Epic’s latest VR title Robo Recall was at least partially funded by Oculus and is exclusive to the Oculus Rift and Store. Of all the companies to badmouth Oculus, I wouldn’t have placed bets on Epic. But Tim Sweeney takes no marching orders, I guess—and good on him. If nothing else, Sweeney’s interview is a great behind-the-curtain peek at where VR is at these days, and also where it might go later. I strongly recommend reading the rest of the (lengthy) interview over at Glixel.